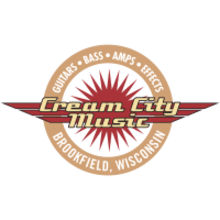 Cream City Music is a world class guitar shop located in Brookfield, WI. We're an employee-owned business born & bred in Milwaukee and serving guitar lovers all over the world! We carry over 700 new, used, and vintage instruments, amps, & effects in stock daily! We are dealers for Fender, Fender Custom Shop, Gibson, Gretsch, Eastwood, Martin, Taylor, JHS, Catalinbread and many MANY more! We also have an extensive selection of vintage and high end tube amps from builders like Dr. Z, Victoria, Carr, and Matchless! Come on in and play TODAY. Our staff is knowledgeable and friendly. We love to share that expertise, so if you have questions, let us help you reach your musical destination! At Cream City Music, we are committed to providing the best one-on-one customer service available on the planet. 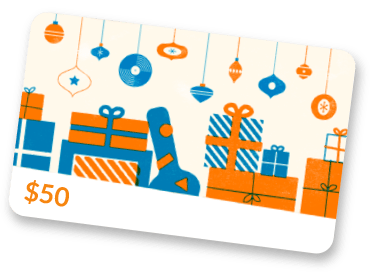 Your next guitar is here waiting for you!